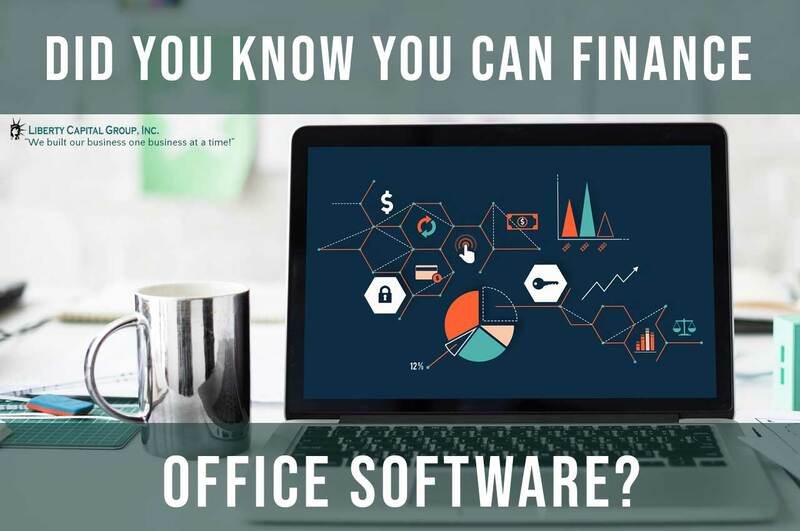 Did you know you can finance your office software? Liberty Capital Group | Small Business FundingBusiness Loans ArchiveDid you know you can finance your office software? Most businesses probably do not know that there is an option for software financing or software leasing for their office use such as CRM. Just as office equipment financing is quite a common option for most industries like commercial vehicles or the construction sectors, office software financing or IT financing can also be obtained through financial institutions offering such services. The best place to find software financing it through a small business loan brokers is because they know what lender’s parameter. Although, not all funding sources offer this type of funding, some as long as the software is business essential and doesn’t risk to be obsolete before the end of the term. Just like business signage, software doesn’t have true value to other businesses or lender thus there is no resale value or there is not third-party market. This allows businesses to simply buy their office software applications outright that they only themselves have value to so repossessing during default is technically not feasible. Software is not a purchase but a license and there is no ownership except for the EOM. New applications and tools are being released every single day therefore there’s risk in becoming useless whatever software you were using for your business months ago. There are various business opportunities to be gained from investing in new business software such as Business Intelligence Software that can help a company to identify new sales or business opportunities. Software related to HR can help the department in automating the management of staff, while accounting software is able to handle the payroll tasks and to comply with legislative requirements. It often becomes quite expensive for a business to keep up with all these changes, and this is where software financing comes in. This payment method can allow a business to access the latest offerings. There are many different types and options when it comes to software financing which will be mentioned in detail below. Financing office software is not very different from all other types of financing. Similar to how a farmer may use a hire purchase agreement to get a tractor for his farm, the customers can also arrange leasing agreements to invest in different types of software. Software financing (leasing) is basically a method of paying for software over time, instead of making a single payment upfront. It is like taking a loan and paying installments to a software developer, usually through a bank or a financial intermediary. It is generally structured as a capital lease. Since the costs of software are becoming expensive, most businesses prefer to treat it just like other financial commodities and leasing it. There are many benefits involved with leasing agreements. If a business has recently expanded their operations, they may find that the costs of buying and licensing software are too much for them to bear. Software leasing would be the ideal choice for a business in such a situation. Often, the leasing agreements will also provide customers the option to upscale the software and to get the licensing done as well. If the business opts for software funding, then this also includes consultancy, training, implementation and the recurring maintenance as part of the software leasing agreement and this way the business will have the chance to address all of their customers’ requirements rather than simply supplying them with products. It also helps a business to stay ahead of their competition through powerful and customizable software that can help to improve their efficiency and their productivity. A business can get their required tools, without having to pay much (and sometimes no) upfront costs and the increase in the revenues can help them with your monthly cash flows. A business can have access to the latest tools and technology as quickly as possible. You can get your hands on the latest technology as it is introduced and often even upgrade your existing software leasing agreements. When you buy the software outright, you have the perpetual license for the software, and you have it with you forever. However, in the case of the software subscription option, you have to pay a yearly subscription fee, and if you do not renew it, then your license is not valid anymore, and you can no longer use the software. If not license fee it would be maintenance fee that allows you to have a free upgrade when the manufacturer updates their software. This will apply whether you pay cash or finance this software. 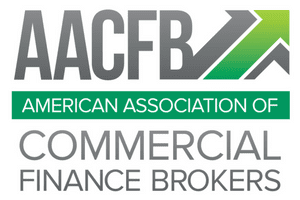 Financing business office software some the same utilization and access to upgrade benefits. Because you financed, it doesn’t mean you can’t have access to the newer version of the same software. If you have bought the software then things like updates, annual support and upgrades are not part of the deal, and it may consist of about 20-22% of the total cost of the software acquisition. In contrast, with the software subscription option, the validity of the software that you have is only for 12 months, but you are entitled to support software license, upgrades, and the updates till you are paying for the software subscription. Is the software subscription the right choice? Whether the software subscription option is right for your business or not depends upon the business itself and how it is run. If you are in a business where you need to have updated software every year, then the software subscription model should be the best choice. 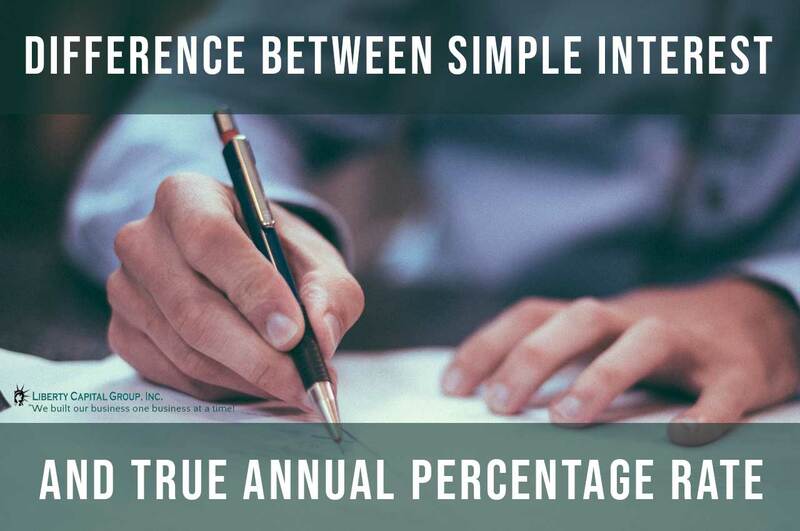 However, the business must also consider how their expenses work. In many types of businesses, operational expenses are hard to arrange, and one-time expenses and investment are easier to arrange, which means that if your business falls into the category in which operational expenses are hard to manage, then higher management would need a lot of convincing! When it comes to software financing, you will hear the team SaaS, which stands for “Software as a service,” very often. With the increase in prices of the latest software and most of the business trying to cut costs, this concept of financing business software has become quite popular, with its demand at standing at 17.6% at the enterprise level. Even basic and low price software like Photoshop and Microsoft Office are being sold under this method. SaaS is often referred to as “on-demand software” and can be seen as a new way of accessing required software. The users can purchase a monthly subscription to whichever software they require rather than purchasing it. When the business does not require the software anymore, they can simply end their subscription. The applications are updated and are used on the internet with the files that you can save on cloud and this way; there is no need to save the files on individual computers. There is no hardware costs associated with SaaS as the cloud provider supplies the processing power. There are no initial setup costs incurred by the user as the applications are ready to be used as soon as the user subscribes to the service. If the business requires something only for temporary use or for a particular period, they can pay for what they use rather than being bound with it “forever” with a hefty price tag. There are options for additional services or for storage that can be accessed or used on demand without having to install new hardware or software. Often, the updates of the software are automatic and are deployed free of charge by the provider of the software. There is cross-device compatibility as the applications can be used from any device that has internet access, such as smartphones, tablets or desktop computers. There is no restriction on the location, and the applications can be accessed from any location with a device that has internet. The applications or the software may also be customized or white labeled in order to suit the needs, branding or the requirements of the customers. Verdict: Financing or Buying Business Software? Whether it is smart for a business to buy the software or lease, its usually depends on the individual circumstances. It must consider factors like the industry it is in, the costs and the revenues of the business and most importantly, whether the software is required for a long period of time for just a seasonal basis. How often the updates to the software are required should also be considered. Buying software outright can be the right choice if a business requires the software for their day to day operations and regular updates would not help much. Plus, the business may also be able to arrange the approval of funds as a one-time cost, rather than adding it to the business’s monthly expense. Moreover, the workforce of the business may be more comfortable using the old school method of software that is with the company forever. However, if the business needs the software for a limited period of time, or if continual updates and upgrades are very important, or if the business does not have the money to buy it upfront, then software financing can be the right choice. The business should also consider whether they can afford the maintenance and the support which is usually included in the financing option. When it comes to financing software, the option of the subscription model also exists for the business since financing of software can be of different types. The business can simply use the software subscription option or even go for the financing option in the software subscription model, depending on the kind of finances which are available to the business and what kind of financing is available for the software which the business wants to purchase. Lastly, when a business has considered all the options, they must also figure out whether the software they require can be leased or not, since software financing is still in its infancy and it is mostly offered by independent financing institutions or a limited number of banks. Moreover, software financing is a bit different from hardware financing, and the financial institutes or lenders generally require very strong credit and financials of the business or the user. Moreover, certain businesses where the day to day running and their operations are done in the old-fashioned way may disregard the need of software financing, and may still prefer to buy the software and “own” it. Such mindsets can only be changed over time and with training and by making them realize the many benefits of business software financing. Considering all the options of software financing, it is definitely the way forward and if not now, then eventually all business would realize the benefits of financing or leasing their business software as opposed to buying it outright. With technological advancements and breakthroughs happening every single day, a business that does not stay ahead with its own technology would eventually be left behind or taken over by competitors.